In the very long history of TATRA TRUCKS, this year is an exceptional by one special anniversary. 120 years have passed since the start of the production of the first car with a combustion engine in Kopřivnice, the legendary type NW Präsident. And this very anniversary reminds you of the latest TATRA PHOENIX Euro 6 truck in the limited edition PRÄSIDENT. TATRA TRUCKS offers interesting bonuses for the truck in this limited edition. 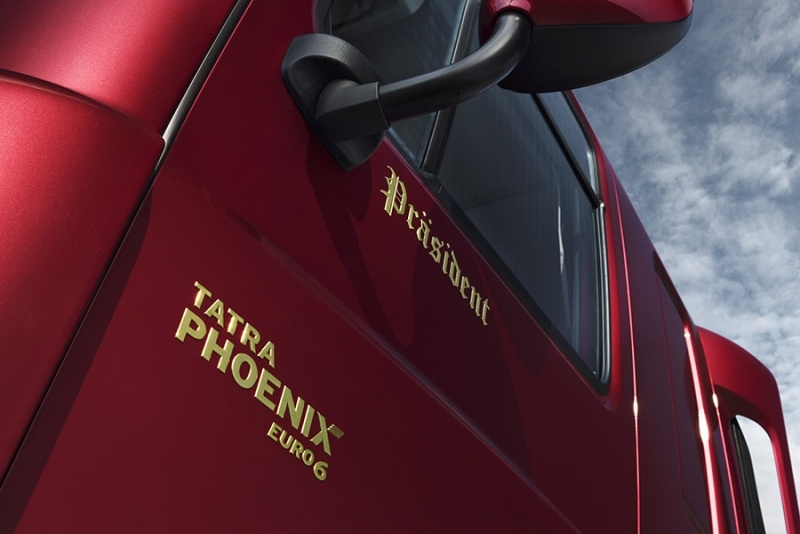 Traditional Czech truck manufacturer plans to produce and offer to customers a symbolic number of 120 new TATRA PHOENIX Euro 6 trucks in the PRÄSIDENT edition as a celebration of the historic anniversary of the creation of the NW Präsident car. The exclusivity of the trucks in this edition underline the bonuses that the customer will acquire when acquiring them. 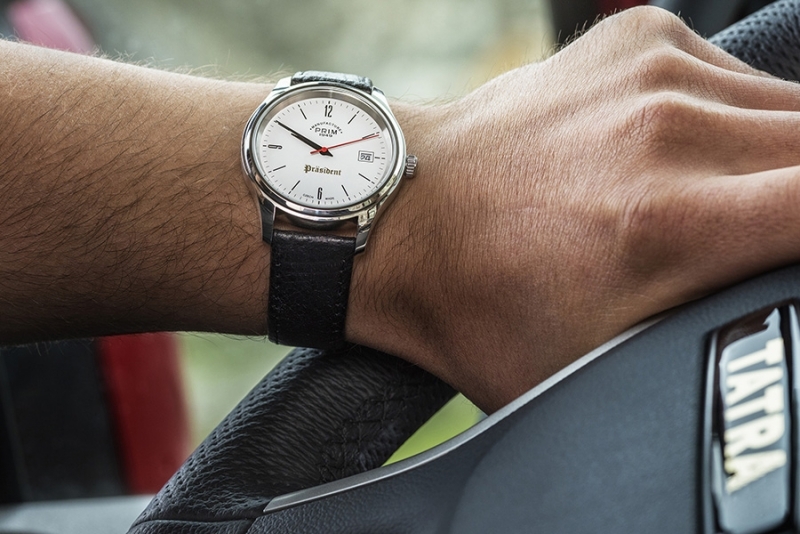 For example, a TATRA TRUCKS car provides a free three-year guarantee for a complete vehicle, every customer also receives a valuable gift in the form of original PRIM watches in the limited edition PRÄSIDENT. 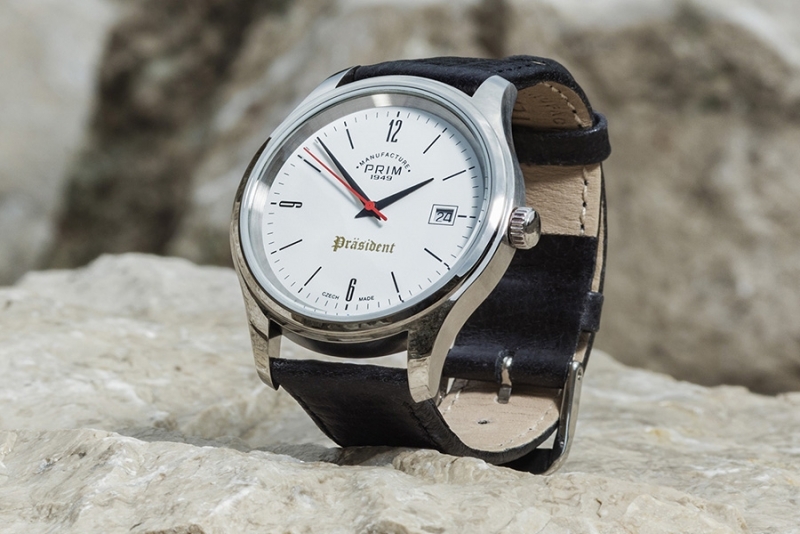 These were created in cooperation with the traditional and sole manufacturer of PRIM watches, the Czech company ELTON Hodinářská. When purchasing any version of the TATRA PHOENIX Euro 6 PRÄSIDENT, a voucher of CZK 150,000 or EUR 5,600 is available for customers to buy another TATRA truck (the voucher is non-transferable and can only be used by the owner of the new TATRA PHOENIX Euro 6 PRÄSIDENT) . 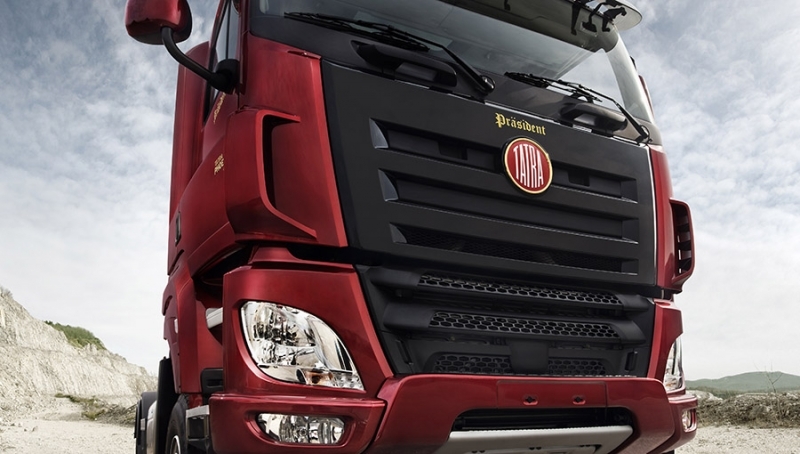 Customers have already found their way to dozens of cars of the limited PRÄSIDENT annual edition, for example in tipper, container, truck, hydraulic crane, forestry and others versions. 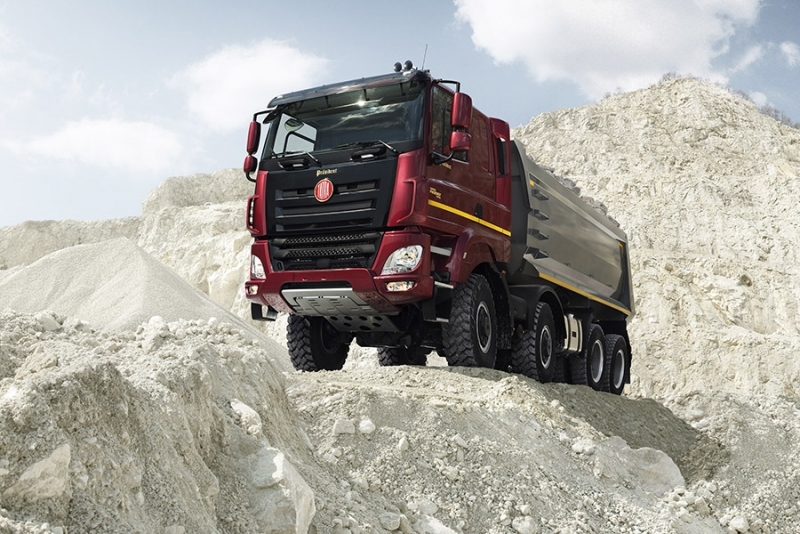 Other buyers still have the chance to get these unique trucks, while choosing between the original Tatra backbone chassis with independently suspended half-axles in the 4x4, 6x6 and 8x8 configurations. "Tradition of production of vehicles in Kopřivnice is binding for us, and it is also a source of great inspiration. That's why we decided to design and produce the limited edition of the TATRA PHOENIX EURO 6 series, which refers to the historic NW Präsident. We have put it on the market to honor all those who have been involved in vehicle development and production throughout our history," said Radek Strouhal, CEO of TATRA TRUCKS. 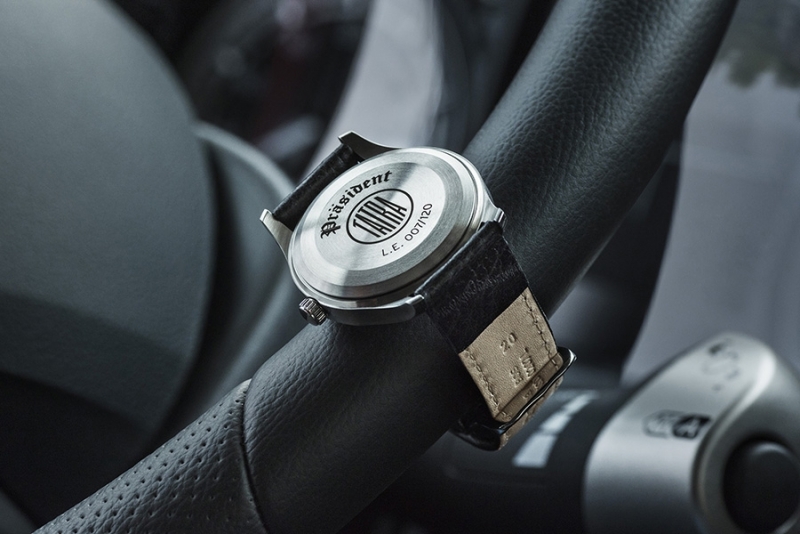 The limited edition PRÄSIDENT is derived from the successful TATRA PHOENIX Euro 6 vehicles. These trucks have been already produced and sold in over 1,500 units. Customers serve on ordinary roads, in mixed traffic even in the toughest terrain. They have gained ground in transport, construction, mining, forestry, agriculture, but also in municipal services, rescue services and specialists. TATRA PHOENIX Euro 6 PRÄSIDENT is a commercial vehicle with very favorable operating costs, especially for customers who use their vehicles in both heavy and light terrain. 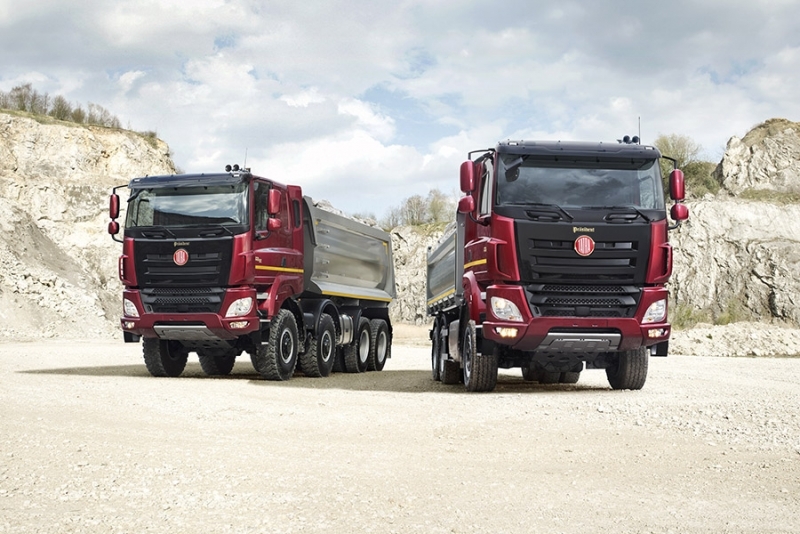 A typical feature of TATRA PHOENIX Euro 6 trucks in the limited edition PRÄSIDENT is the two-color design of the cab corresponding to the company's color. The red metallic is complemented by a black shiny cab mask design. Exclusive elements that emphasize the importance of limited edition include the PRÄSIDENT logo in the historical font on the mask and door of the cab, painted in golden varnish. The TATRA PHOENIX Euro 6 logotype is also in gulden varnish, as well as TATRA round logotype located on the cab's mask. Exclusive non-standard features are also used in the interior of the vehicle cab, such as leather seats or multifunction leather steering wheel. The bumper, side covers, stairs, exterior mirror covers and cabin aerodynamic covers are red-metallic. The cabin has an exterior sun visor, front headlights are equipped with washers. Handsfree and manual air conditioning also contribute to driver's comfort. 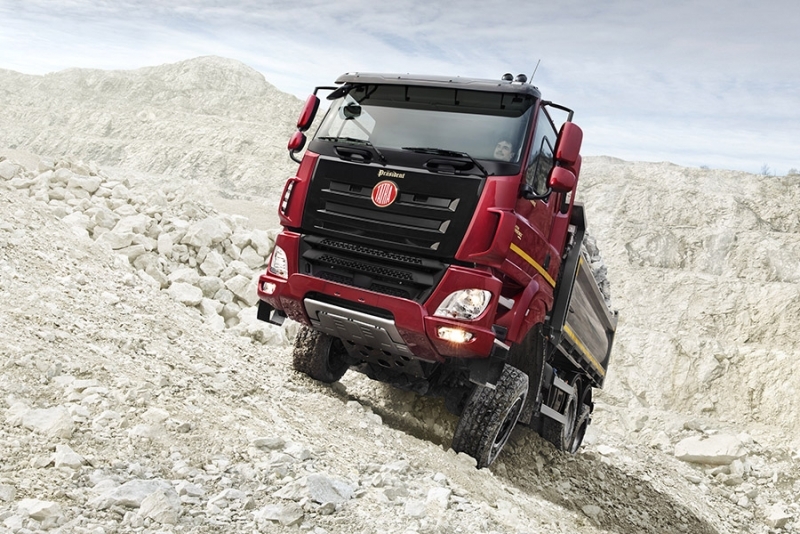 The vehicles are available in two, three and four-axle chassis arrangements with 4x4, 6x6 and 8x8 drive. 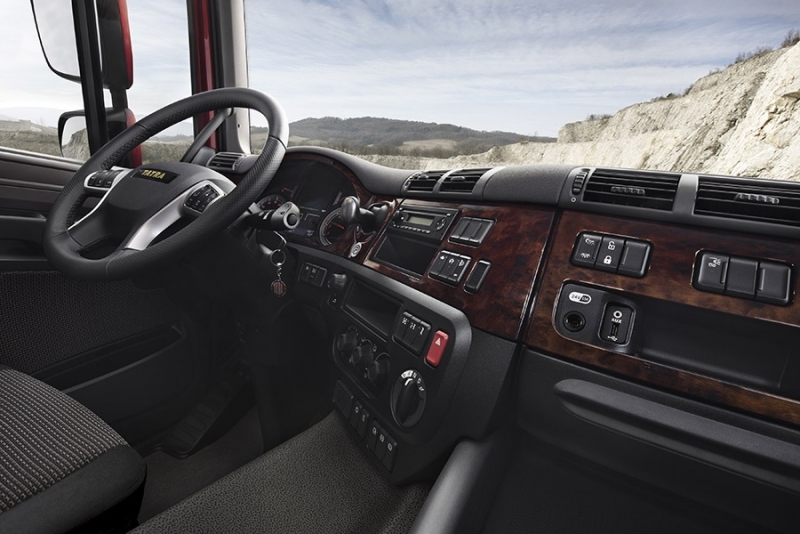 Depending on the customer's wishes and choices, it is possible to choose between a short (day) and an middle (sleeper) cab. PACCAR MX-11 engines with a maximum output of 291 kW or 320 kW and PACCAR MX-13 with a maximum output of 300 kW, 340 kW or 375 kW are available. The ZF gearboxes are available in two versions: the ZF EcoSplit manually controlled or the AS Tronic automated ZF. Optionally, the vehicles can be equipped with an additional engine brake MX Brake or an intarder.